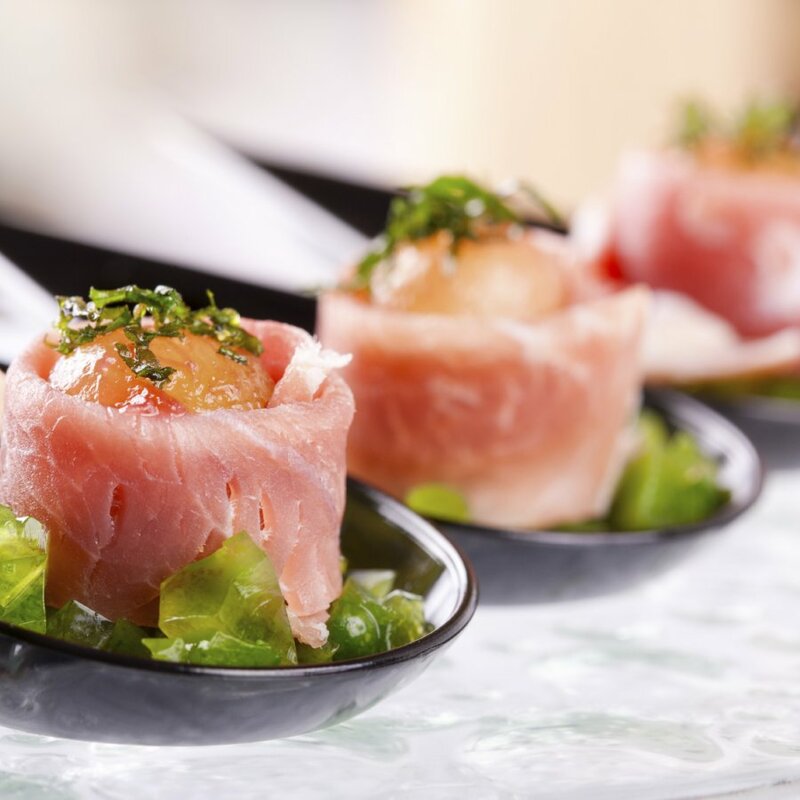 Tell us what you like, what you don’t…and we will put together tailor-made menus for your event. Bespoke catering London & throughout UK. · The venue you choose will always have a significant impact on your menu. 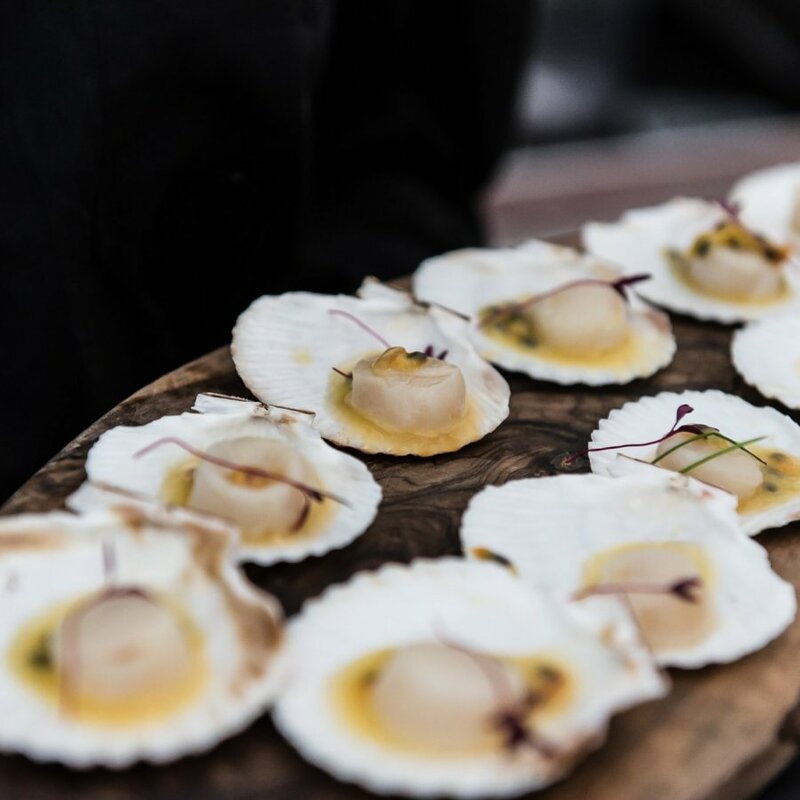 · In marquees and studio spaces we take care of building the kitchen – bringing in ovens, hot cupboards and electrics. Get in touch so we can choose the right venue for your food service. 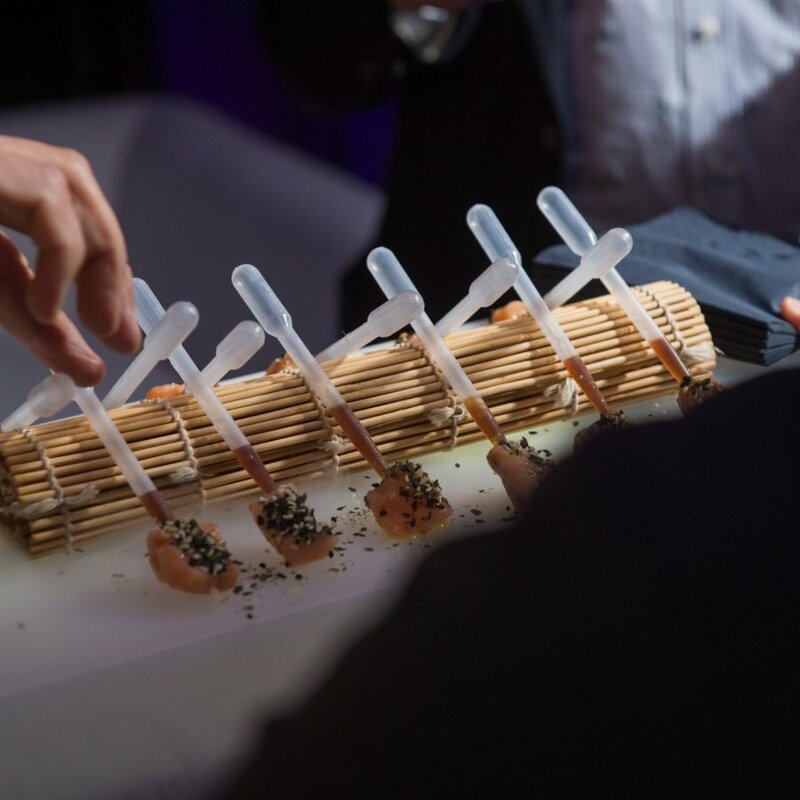 · Once a venue has been chosen, now you can select the style of food service. · Decide whether to have a sit-down dinner layout, standing bowl food reception, buffet or food stations. · Try our Theme Event Guide for some creative ideas. 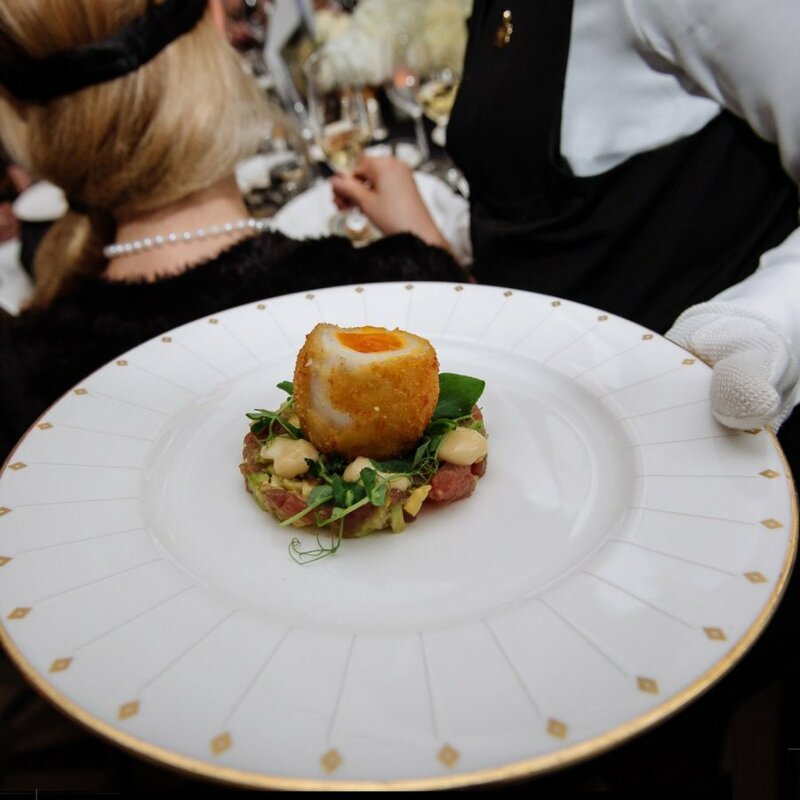 · Once you have run through your event wish list, our bespoke catering team will create a detailed menu proposal for you. 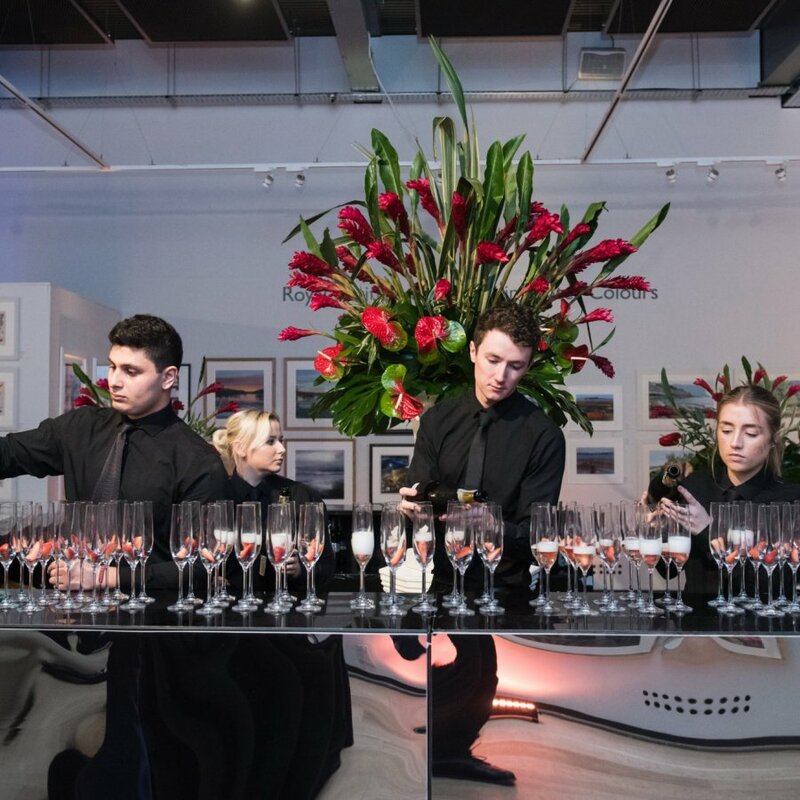 · For more information on our pricing, and the benefits of employing one of our event planners, click here. 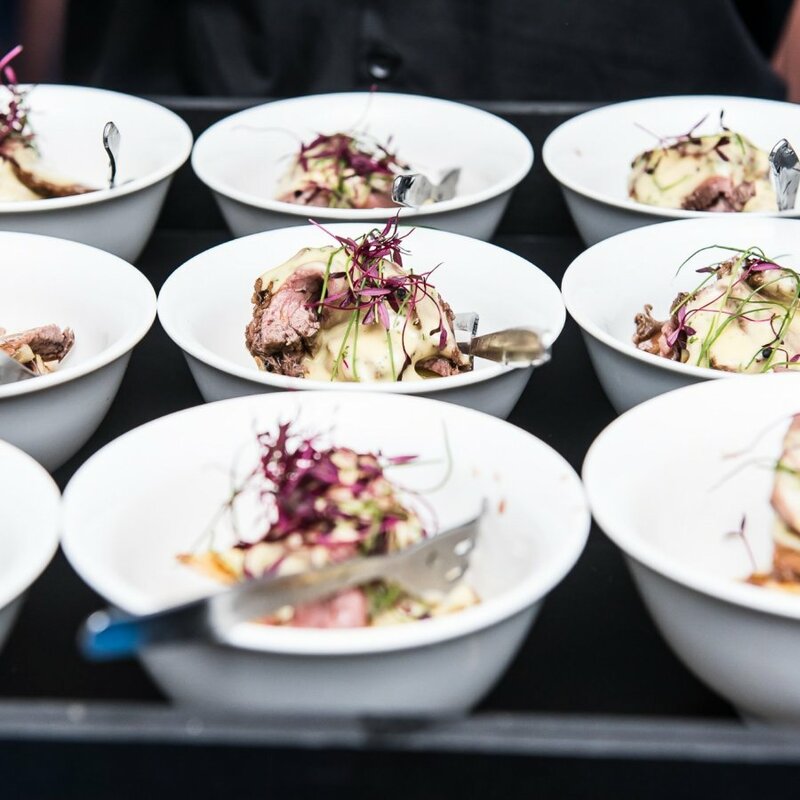 · Once we have all your ingredients for your perfect event, our talented catering team will come to you and showcase your menu. 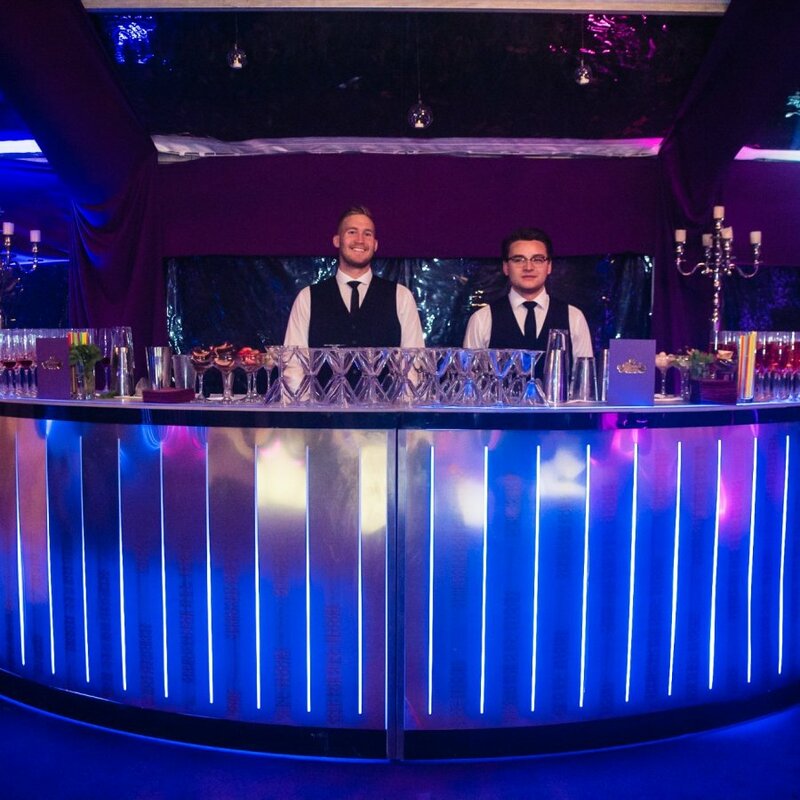 · Having relished the thrilling build up to your big event, you can now relax and let us take the strain. 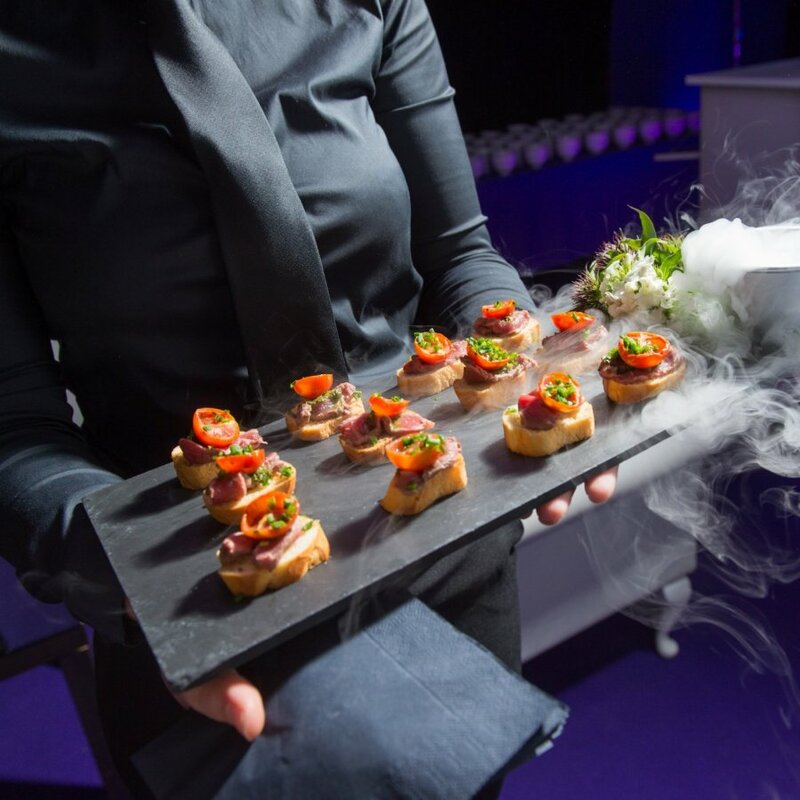 · Our attention to detail and passionate chefs will ensure the smooth running of your catering service. 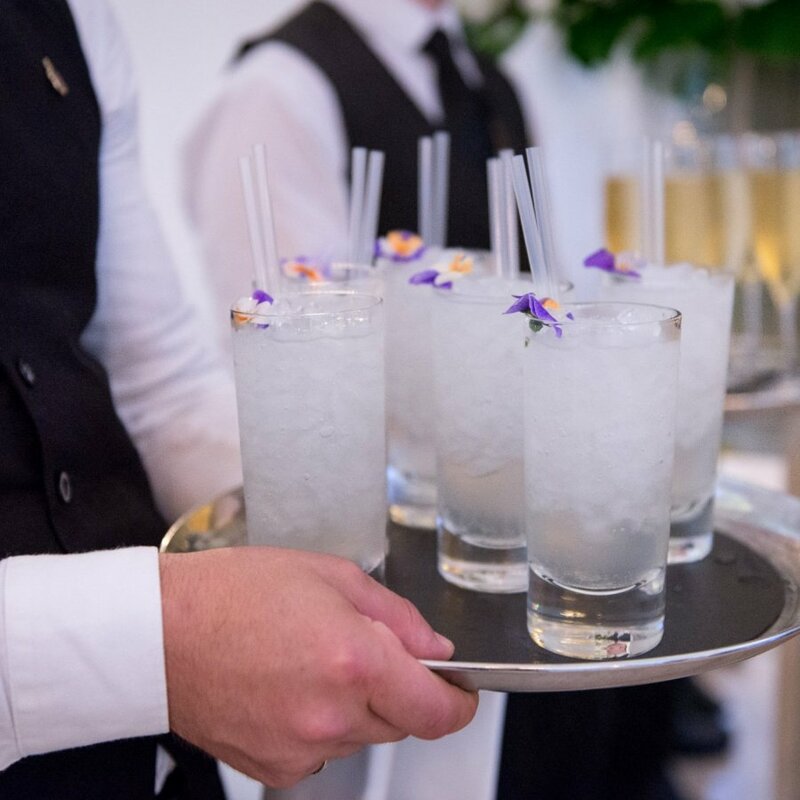 · Our experienced bespoke catering London team will be on hand to iron out any issues on the day. Our chefs are passionate about creating exquisite menus that uniquely match your tastes. We produce a vegetarian alternative as standard to suit your guests’ dietary requirements. 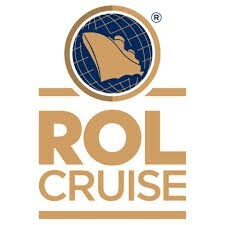 We always go the extra mile on the day to ensure each of your guests are beyond satisfied.